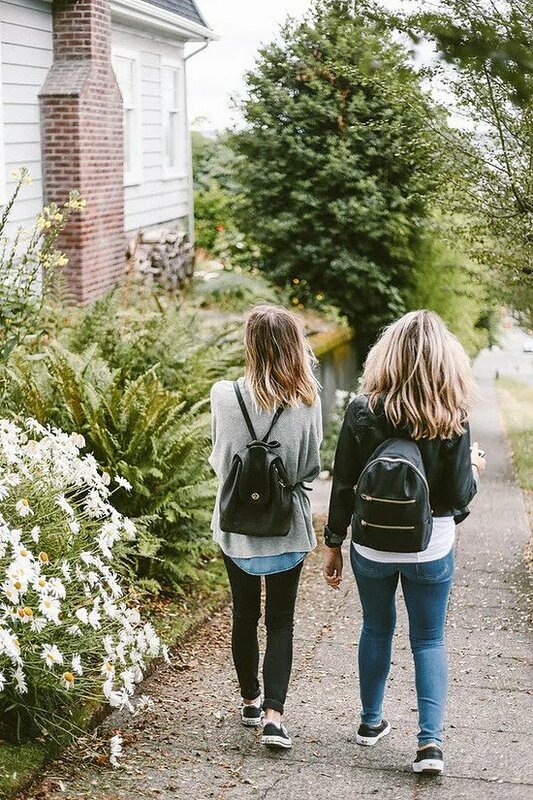 How to help your Teen overcome insecurities and settle into secondary school. Does your teenager say things similar to that? Most teenagers, as they undergo transition from childhood into adulthood, experience insecurities that lead them to believe the worst case scenarios for a variety of situations. This inner voice is universal and it is there to protect us from danger. However that inner voice can often lead to anxiety, depression and anger and therefore interfere with a successful transition into secondary school, making new friends and being open to new experiences in general. Research in psychology has shown that our thoughts determine how we feel emotionally and physically and how we behave. The good news is, that the inner voice and harmful thinking patterns can be changed. As a parent/guardian we can help teens to understand that their inner voice can be changed and in turn they will feel more confident and experience less anxiety and depression. How our thoughts affect our feelings and behaviors is a foundational principle of Cognitive Behavioral Therapy (CBT), which is the form of therapy I practice. CBT teaches you how to recognise unhelpful negative self-talk, to tune in on how it makes you feel and behave, and then to challenge those thoughts to come up with a more realistic thought. There are different types of unhelpful thought patterns. One of the most prevalent that teens engage in is “Catastrophising”. To do this is to come to the worst possible conclusion without any evidence. For example, your child is starting secondary school, and he/she is thinking something like: “I won’t know anyone, I won’t be able to make new friends, I won’t find my way around, I won’t be able to keep up and will look stupid”. Or let them think about times when they were able to show their strengths. Gather as much evidence that you can where the child has shown to be able to find their way, make friends etc. Once you have all the evidence, you can ask your child to come up with a more helpful way of thinking about starting secondary school. The new way of thinking might go something like: “Ok I am a bit nervous about starting a new school, it will take a few days to find my way around and make new friends, but I was able to do that in my summer camp”. Parents can take part in practicing this skill themselves, and act as role models and show their teens how to question unhelpful thoughts by looking at evidence for and against it and come up with an alternative. Being able to manage thoughts that way is an invaluable life skill that will stand to your child and help build robust mental health for life.